The international business world tends to be very complex for most companies. At Daikin, we would like to make these daily business operations a bit easier. 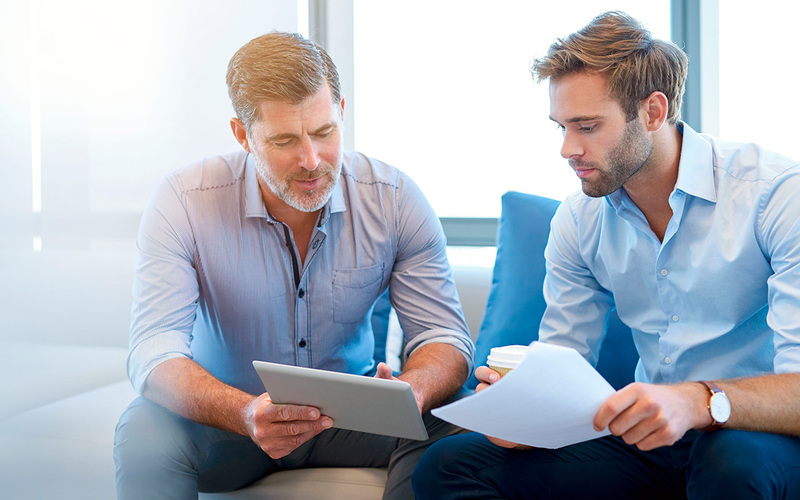 That’s why we created the International Key Account Team (IKA) a dedicated team of leading experts in the field of business and retail, that are ready to help your company navigate the HVAC industry and achieve optimal, year-round comfort and air quality for your customers. Operating from our Miami headquarters, our IKA team serves as your main point of contact to conduct all international business opportunities. 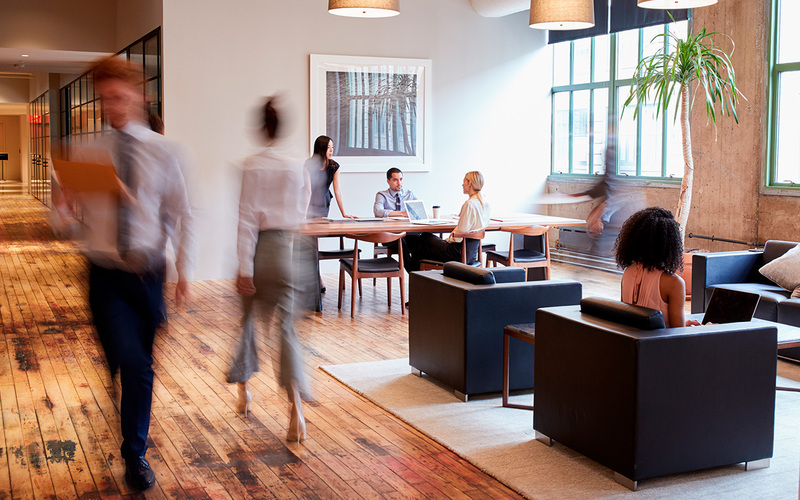 Relying on a worldwide network of colleagues and partners from various sectors, our team can help your company gain a competitive advantage by offering efficiency, transparency and flexibility to your business strategies. From high street stores to supermarkets, service stations, restaurants and hotels, our IKA team is prepared to assist companies from a wide range of business sectors. Explore the case studies from our key accounts to see how we can tailor our serves to help your company succeed. At Daikin, we understand the positive impact of creating a year-round comfortable climate in your store for your customers. That's why we offer a combination of products and services to strengthen the operational performance and comfort level of your store, while minimising energy costs. Supermarkets and food retail stores have very specific needs in terms of heating, cooling, ventilation and refrigeration. Energy costs also play a very important role as well. IKA can serve as your go-to partner to oversee all installations and track your store's overall energy consumption. Hot water can be produced in many ways, but it’s not every case that hot water is recognised as sustainable. 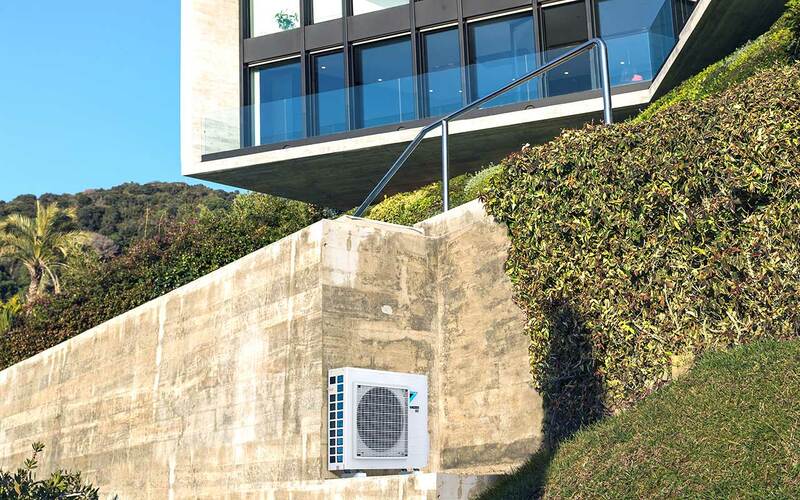 A heat pump can not only produce sustainable hot water, but it can also take care of your heating and cooling load. Discover how we helped a world-renowned restaurant chain optimise their business practices. 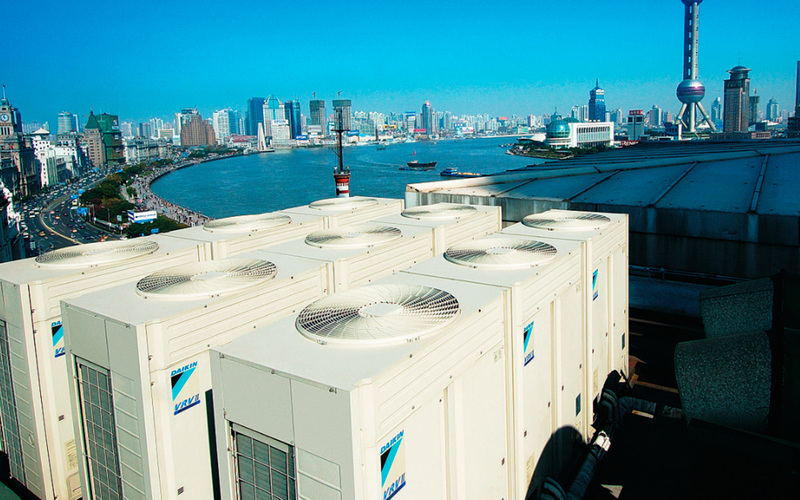 Daikin provides innovative, premium quality climate management, heating and refrigeration solutions to meet the changing needs of the hotel sector professionals, while ensuring the ultimate in comfort for guests.